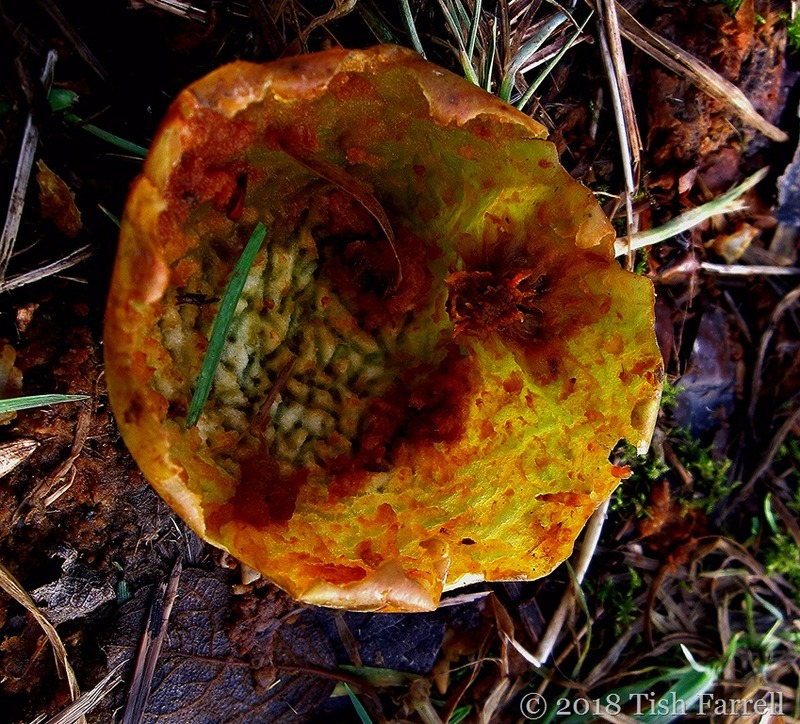 Posted on March 29, 2018 by Tish Farrell	This entry was posted in Natural History, photography and tagged Much Wenlock, recycling, Thursday's Special, Tish Farrell Writer. Bookmark the permalink. 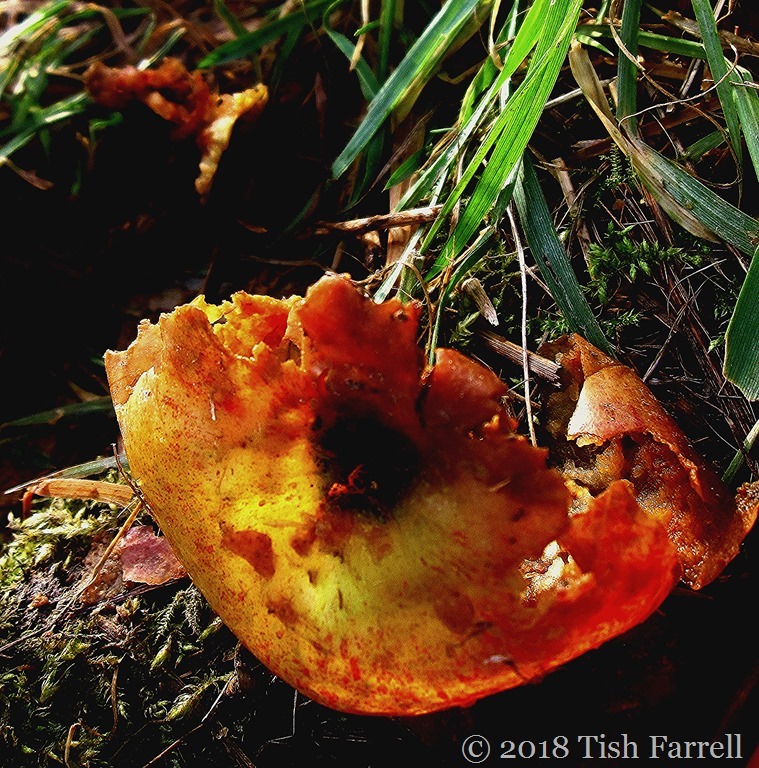 I hear you about distractions: just this week, two of my morning runs were interspersed with squatting & peering because I found interesting things to photograph … the joy of being sidetracked by nature’s wonders! Absolutely! I think these extra adventures are sometimes better than the original plan! I only have to walk up the garden to my veggies and I get distracted all the time! Well we see the fruits of you distraction – fine bird and spider crops. Of course we have to “look ” to find these surprises. You ought to get a prize for long and intriguing titles. 🙂 🙂 Happy Easter, hon! Wishing you good gardening weather. Happy Easter back, dear chum. But unless your wishes include magic spells – and I wouldn’t rule that out, knowing you – I think we’re out of luck with the gardening weather in our neck of the woods – rain and more rain for the next week. What’s a person to do with their sprouting onion sets? Sometimes I nearly don’t 🙂 At the moment it’s all a bit dank and dismal, though have managed to turn some of my compost heaps. Not such a pleasing up-close-and-personal experience as the apples. Very well spotted, almost like poppies and the garden can certainly wait. All that rich colour as lasted through the winter! Suspended animation I should think – and it was last winter!